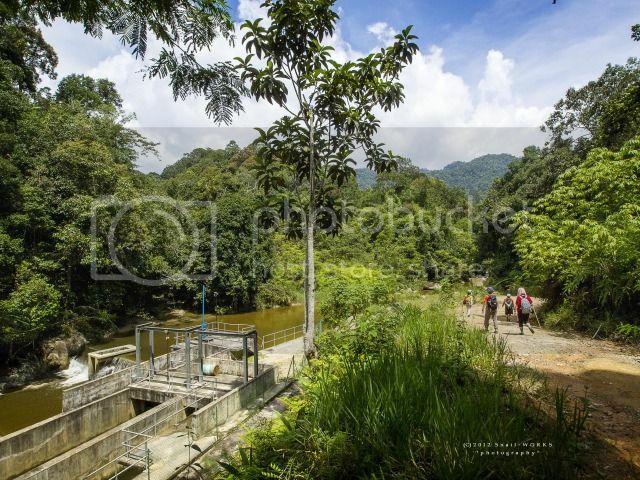 Lata Serai, Air Terjun Lubuk Chamang. 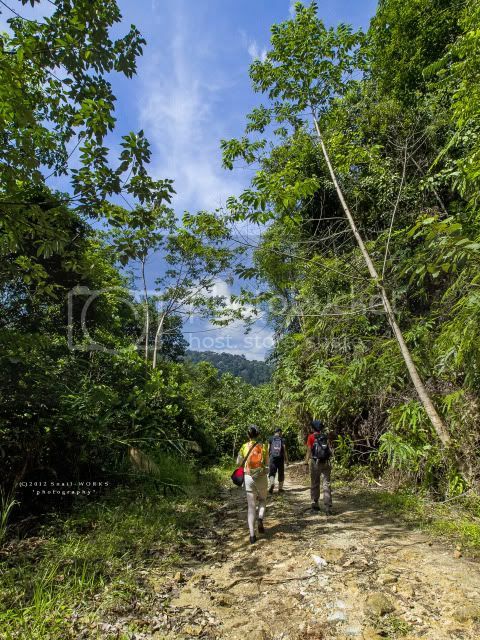 地点 Location Gunung Rajah Trail, Bentong, Pahang. 类型 Profile River, twin fall. 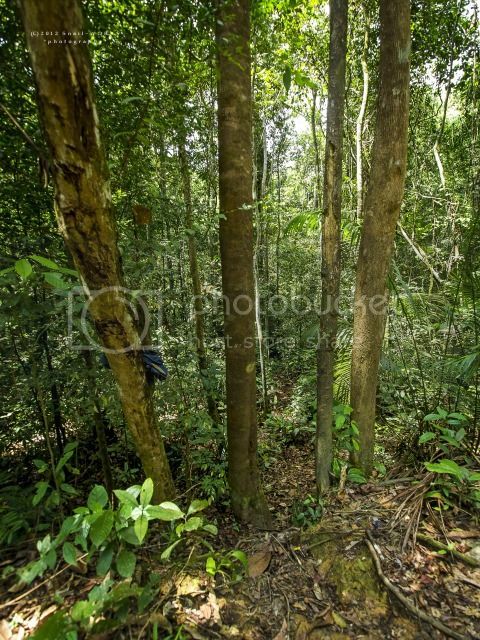 Trekking on exposed logging trail and a short distance of jungle trail. About 1 hour 45mins trekking time from carpark. Easy access for sedan car to carpark of Chamang Recreation Park. 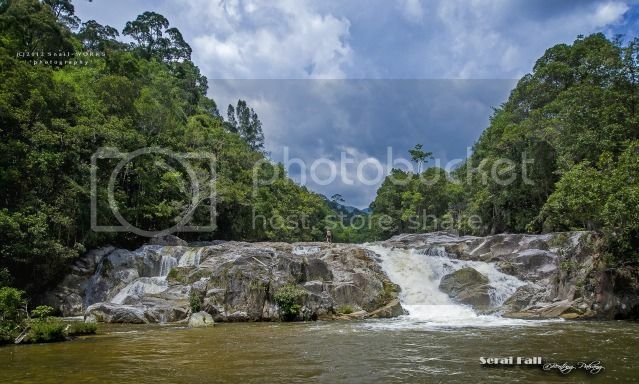 Serai Fall is located at the upper stream of Perting River, between Chamang Fall and Naning Fall. 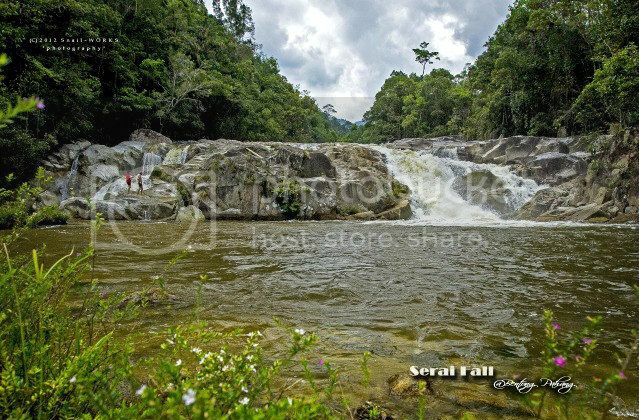 Many are heard of Chamang Fall in the recreation park, but not many heard of Serai Fall. 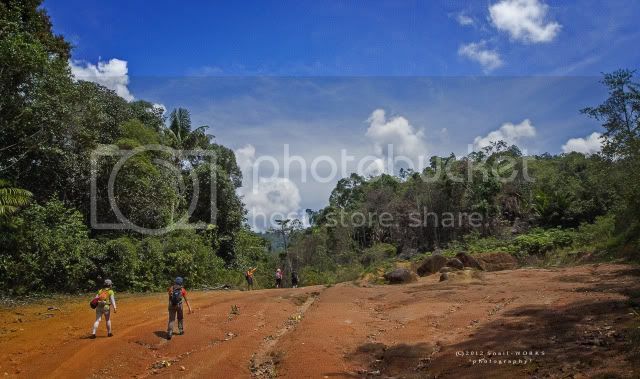 We followed the exposed dirt road which also called as Gunung Rajah trail from Chamang Recreation Park. Passby a small orang asli village. 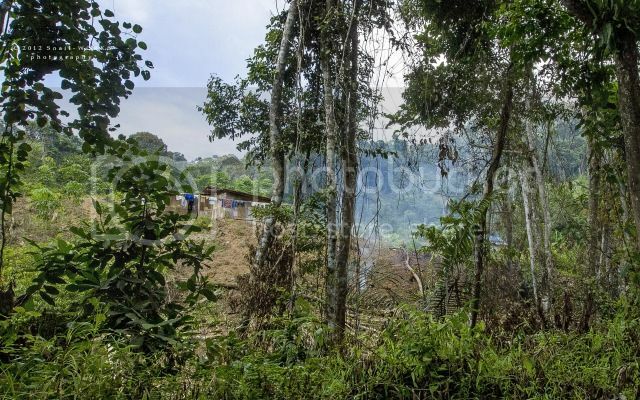 The terrain became steepper after the village. We reached an open area. Took us about 1 hour plus to reach here. 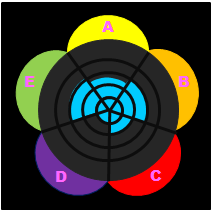 Take note the junction here. Left trail is a dirt road passable by 4wd and right trail is narrow shady trail. If see this water treatment plant, that means you are on the wrong way. The road is leading downhill and ended at the river. 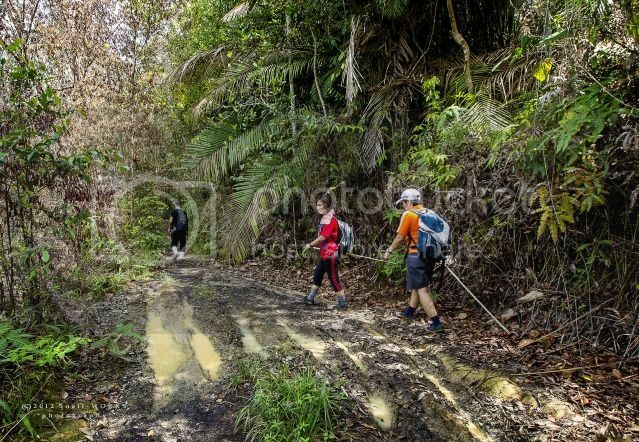 The correct way is continuing on the Gunung Rajah summit trail, a shaddy jungle trail. Take note for a downhill trail at the left, obvious enough to be seen. 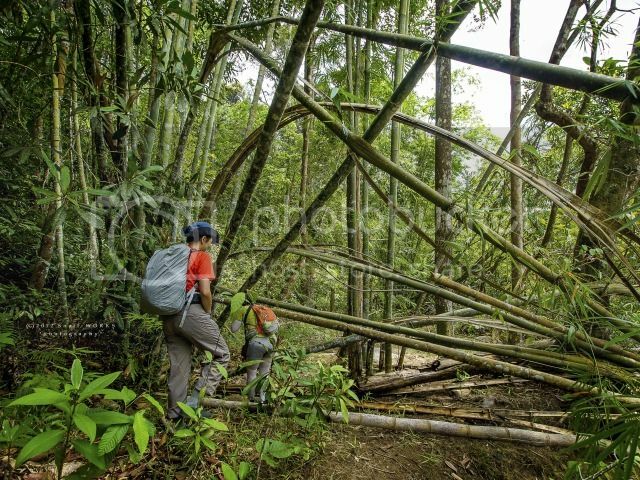 Trekked down by negotiating a jumble of tree roots with some slippery steep drop-off. Once at the bottom, turned right and walked abit to the upper river. We can see the Serai Fall from here. 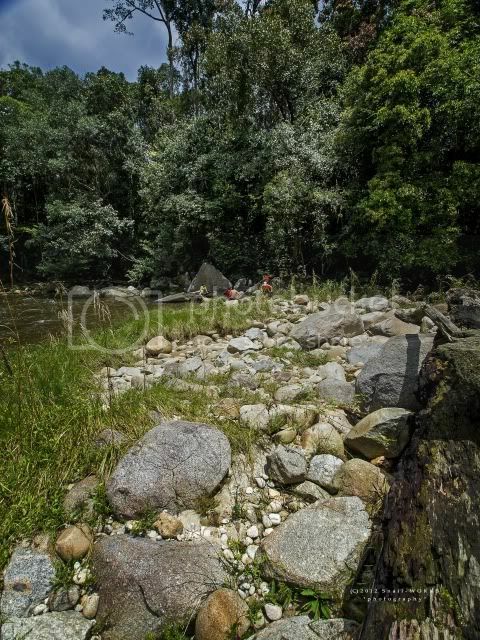 Riverbank is covered by rocks, not great for camping ground. 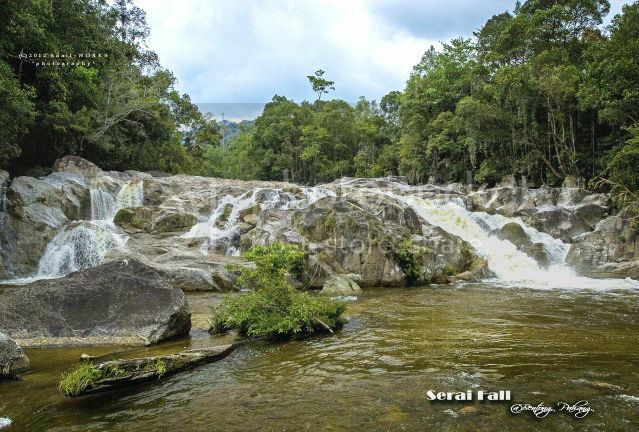 Have you been to the Serai Fall?